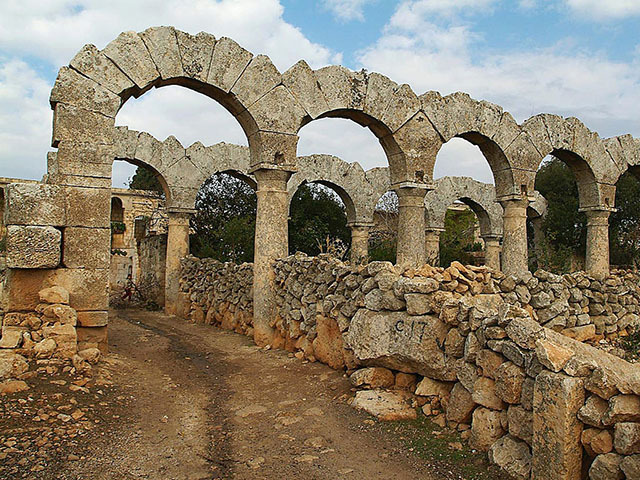 Bara or al-Bara is one of the former "Dead Cities" in northwestern Syria. 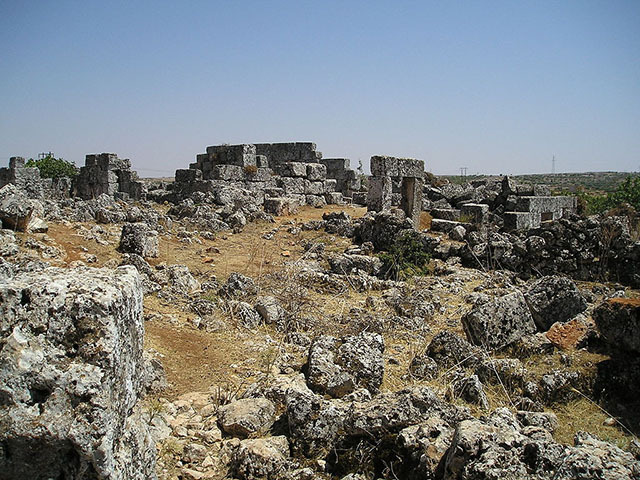 The settlement was established in the 4th century at an important trade route between Antioch and Apamea. 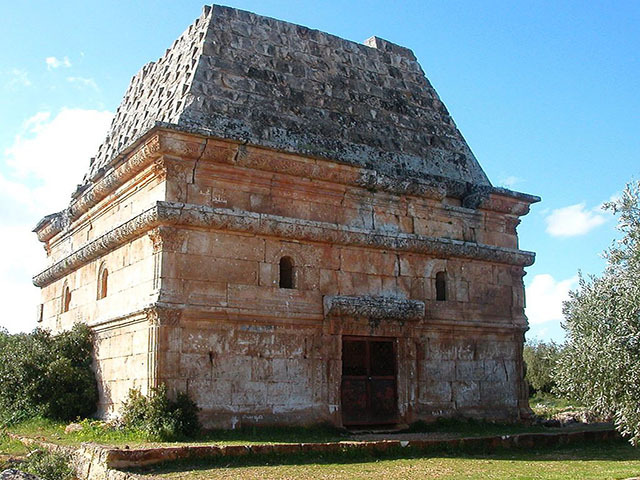 Bara was inscribed as a UNESCO World Heritage Site as part of Ancient Villages of Northern Syria in 2011.